We all want to be able to see the world with complete clarity. Unfortunately, glasses and contact lenses often prove to be a daily inconvenience. However, the innovation of LASIK surgery provides a potential way to eliminate your need for visual correction. 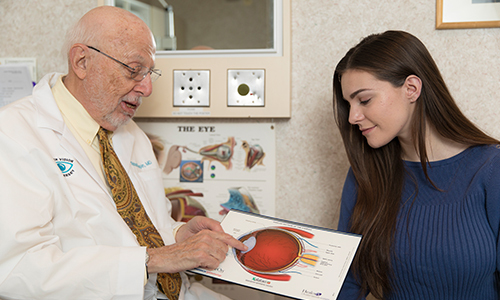 With LASIK, our doctors can correct nearsightedness, farsightedness, and astigmatism. 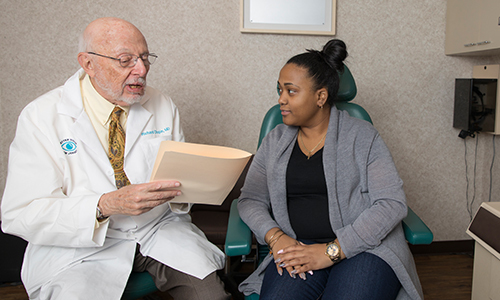 By undergoing this procedure, you can have all the convenience of naturally perfect sight. 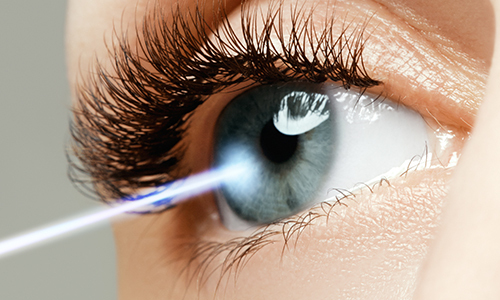 LASIK is a type of refractive surgery, which means that it uses a laser to reshape the surface of your eye. When the cornea is shaped incorrectly, light is not properly focused. This leads to unclear, blurry, or distorted images. By reshaping the cornea, that shape is altered, allowing the light that enters the eye to be better focused on the retina. 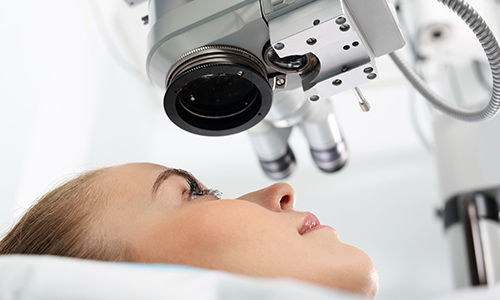 LASIK is a very safe and comfortable procedure with a high success rate. Ask Drs. Calderone, Rudofsky or Chopin if LASIK surgery could be the right option for you, and take back control of your sight today!